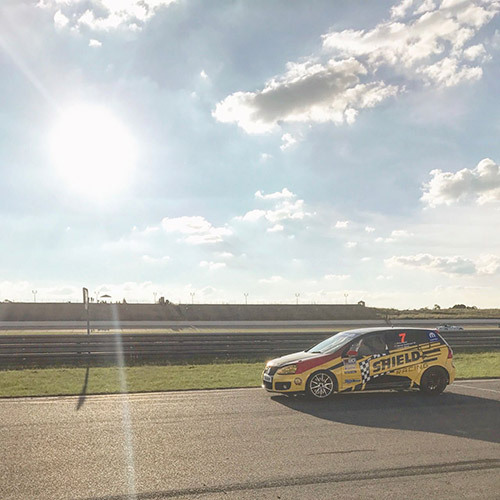 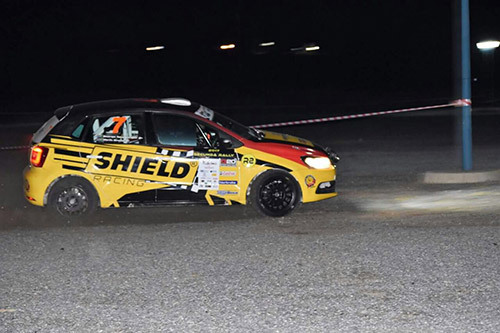 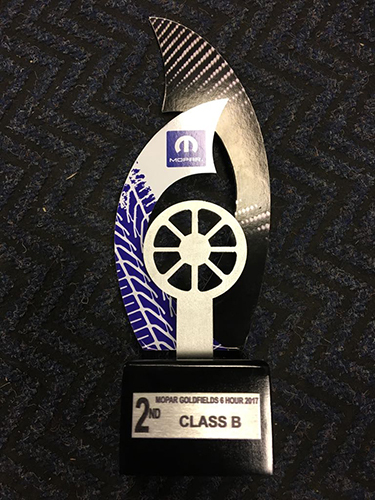 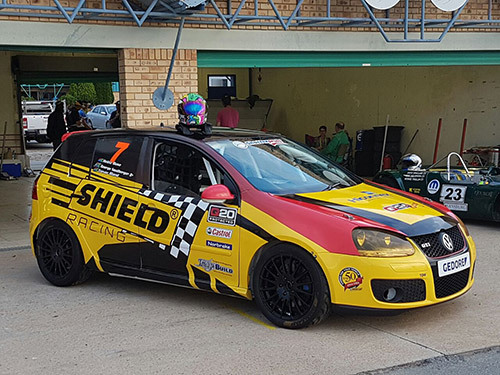 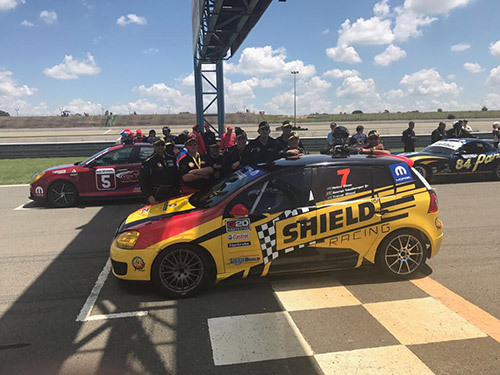 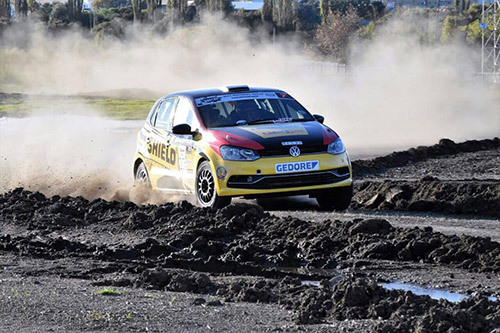 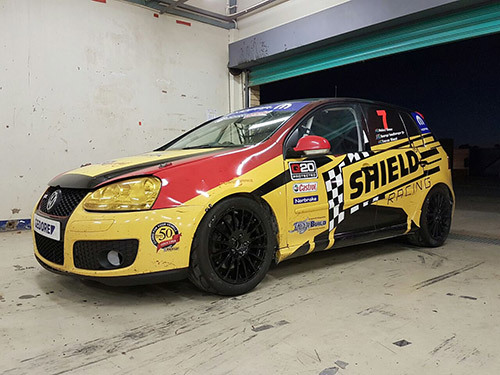 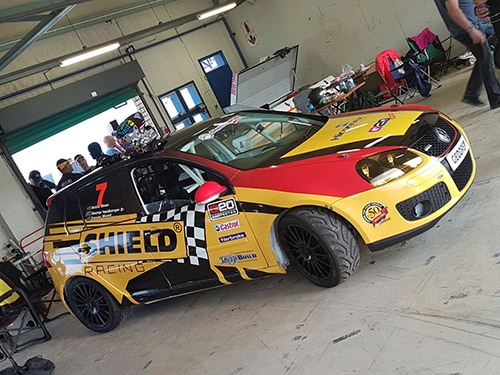 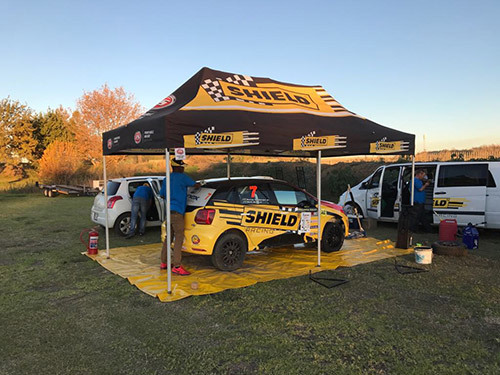 Shield Chemicals proudly sponsors the Shield Racing team who have made name for themselves by participating in local track racing and National rallying events. 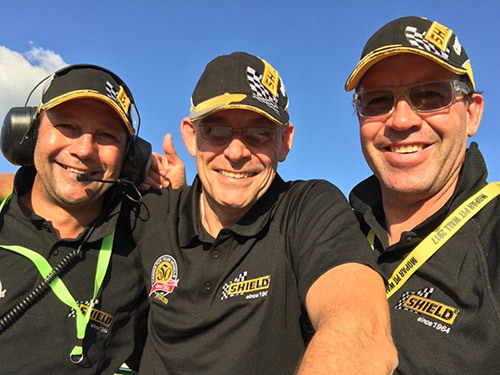 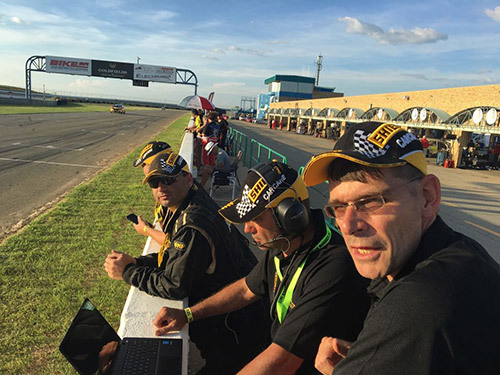 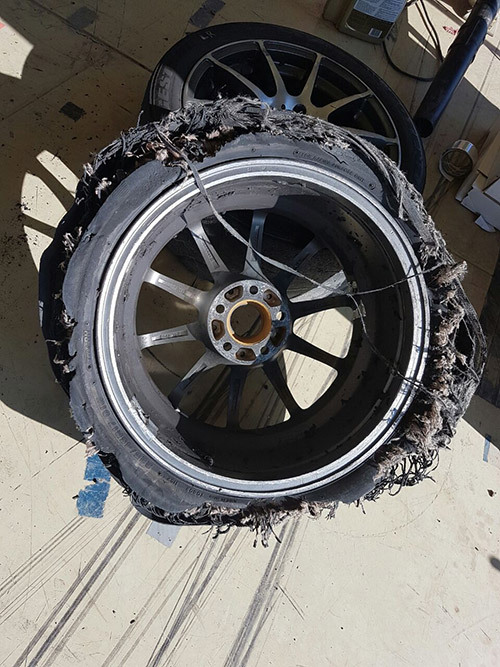 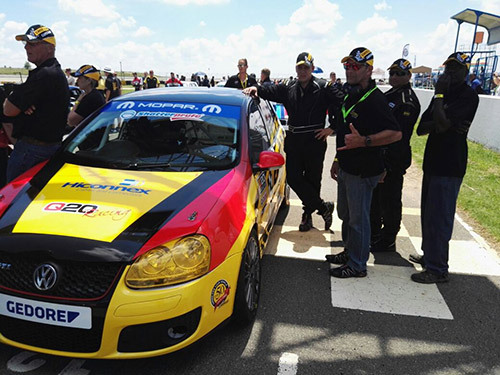 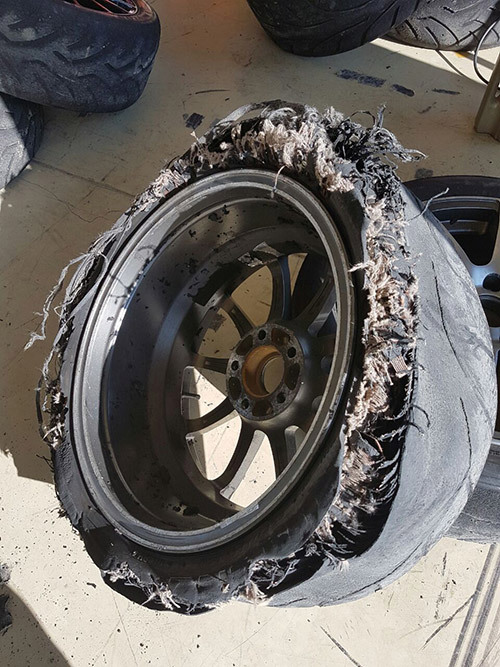 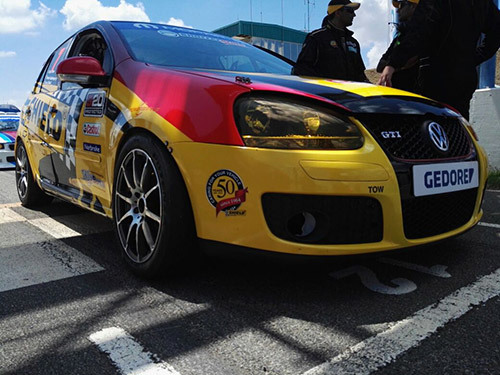 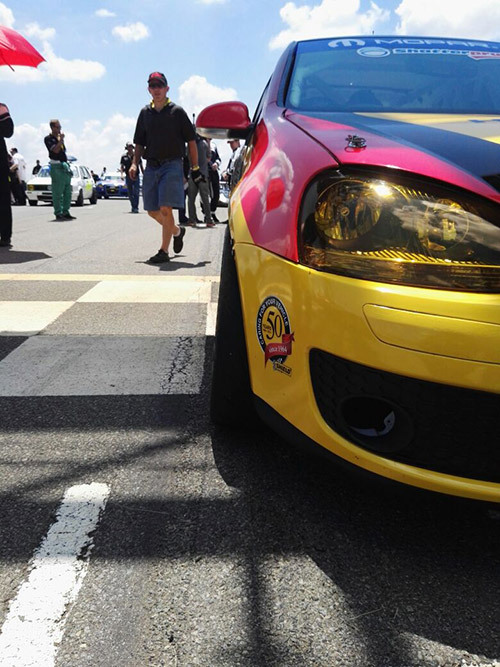 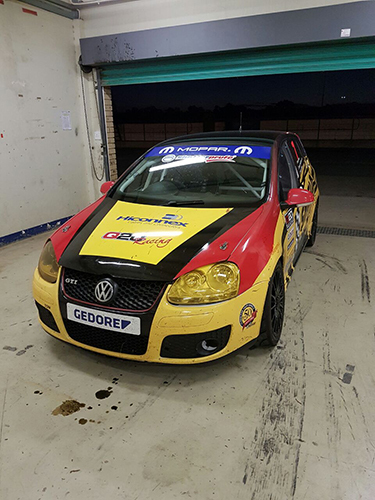 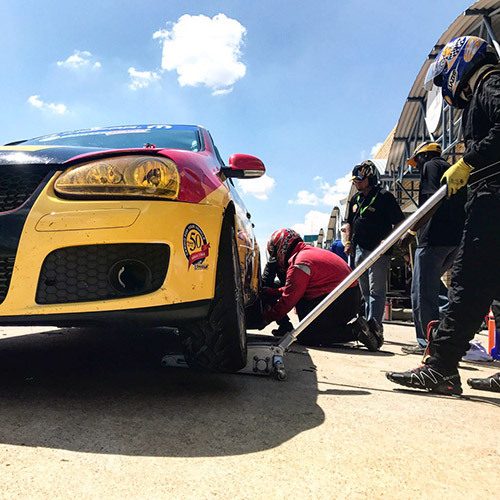 The Shield Racing team has many years of experience and participate in most of the South African track and rally races. 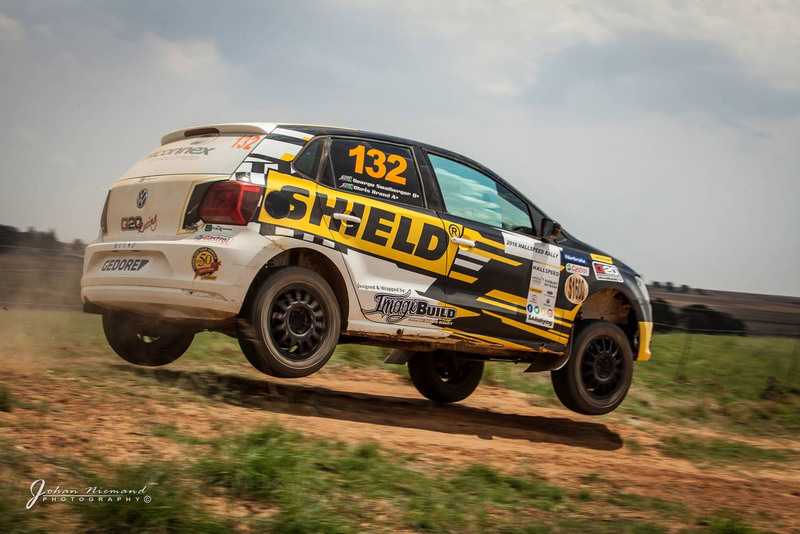 We participate in the Top category of rallying in the country, S1600 with a VW Polo R2. 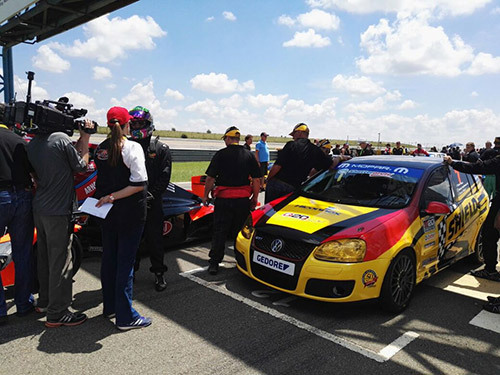 We also plan to race various track events including some of the National endurance races during 2017.